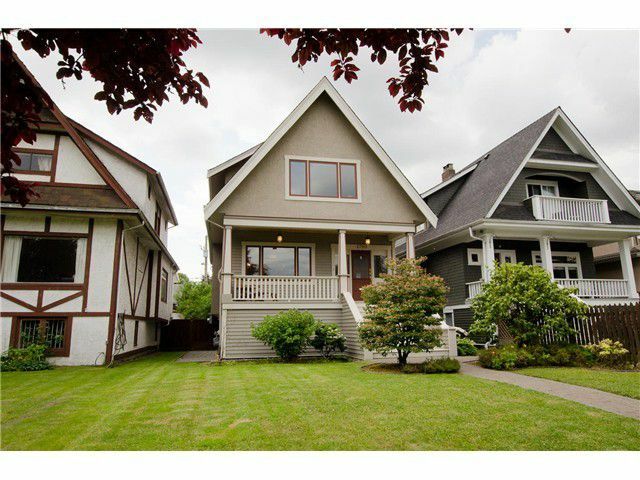 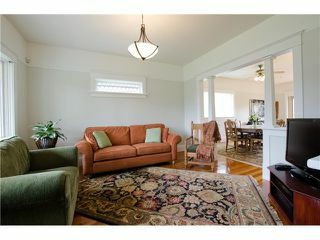 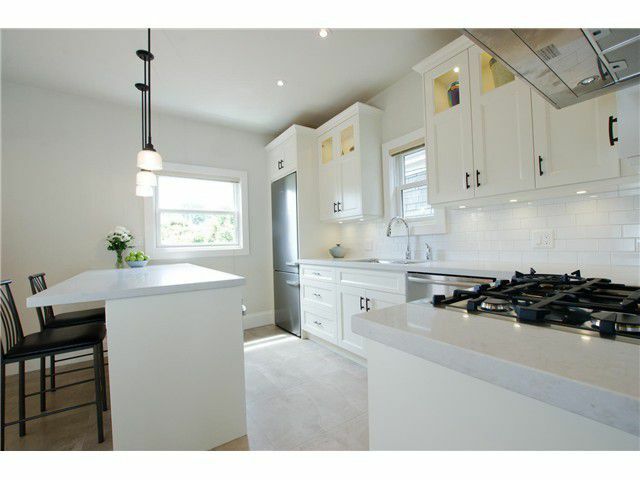 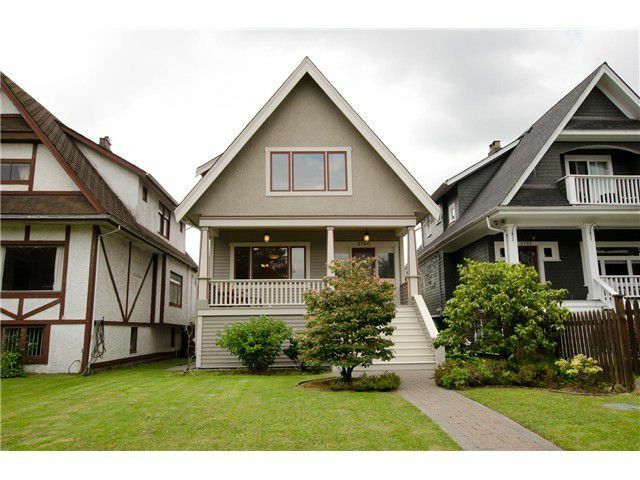 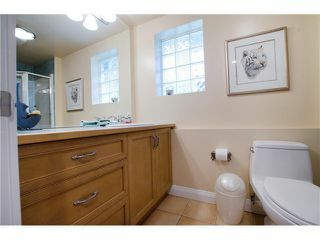 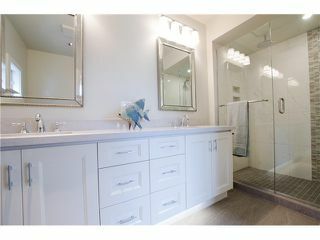 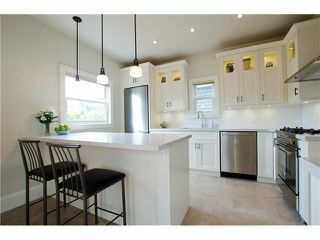 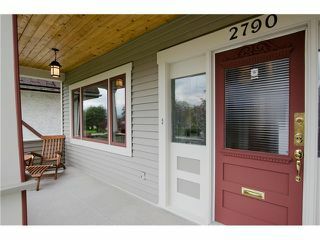 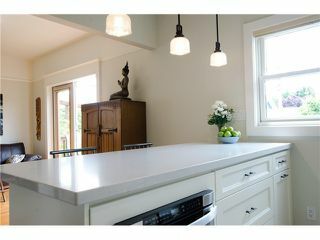 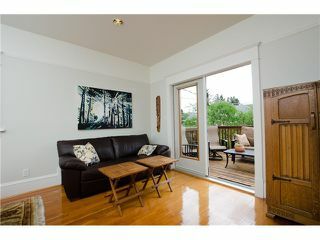 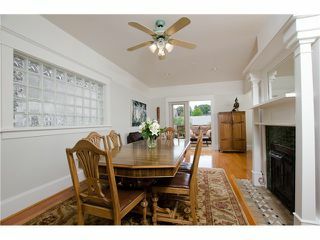 Tastefully renovated down to the studs, this 1913 character home offers 4 bedrooms, 3.5 bathrooms on a 33 x 124 ft. lot. 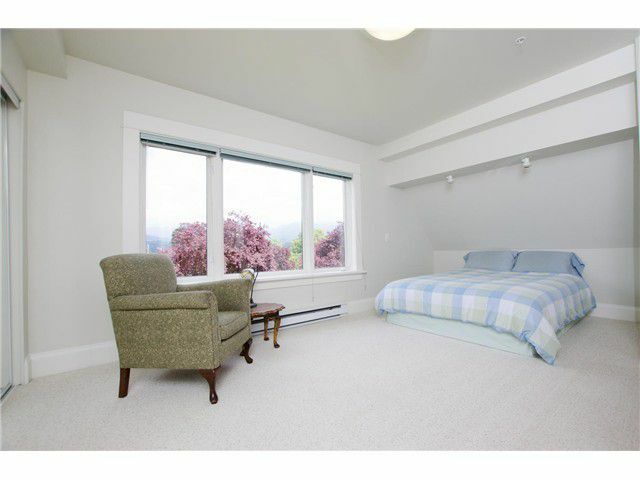 The north-facing master bedroom features ample closet space, spacious new ensuite, mountain panorama and peek-a-boo views. 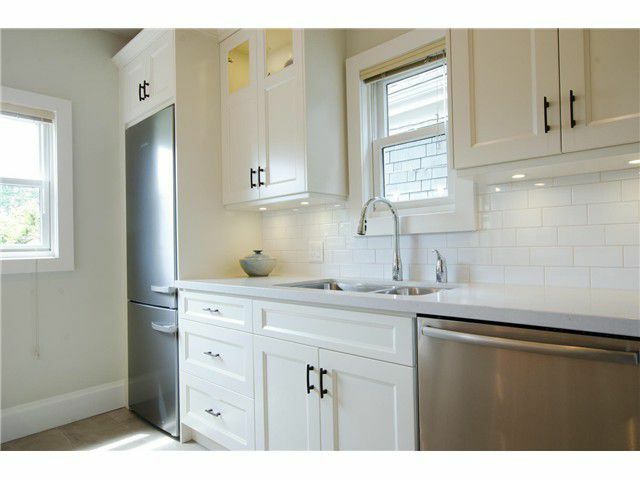 Brand new kitchen has custom cabinets and high-end appliances. 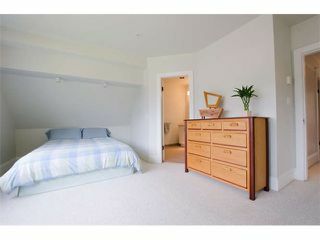 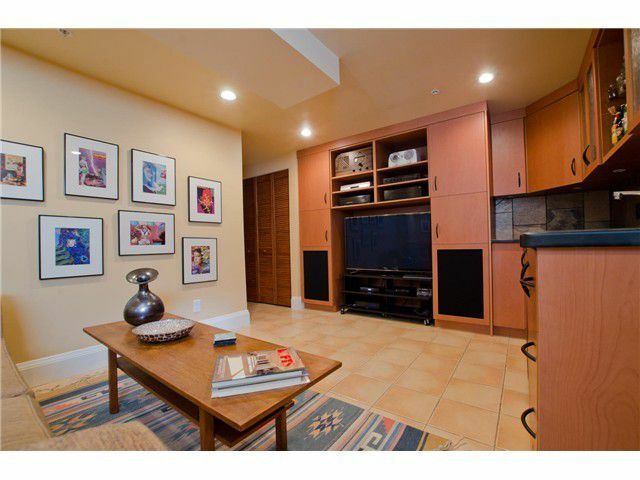 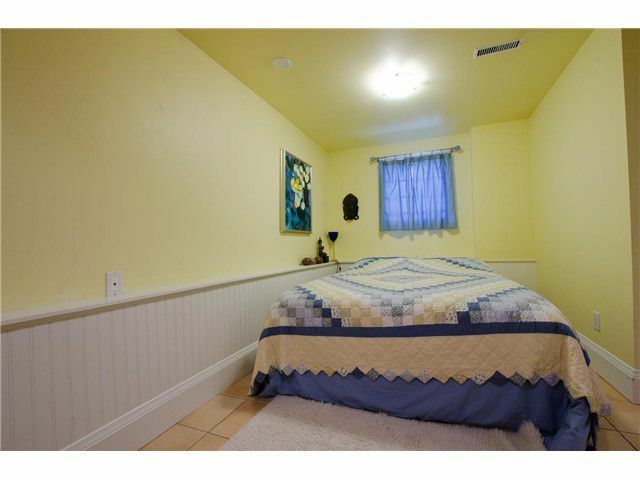 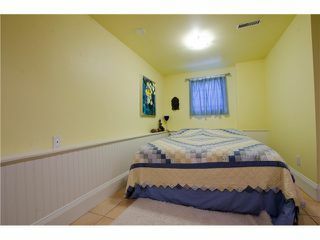 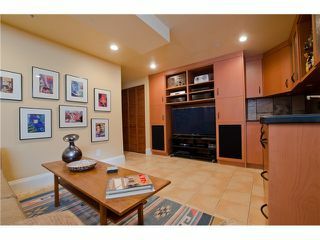 The spacious basement easily converts to a one-bedroom suite with separate entrance. 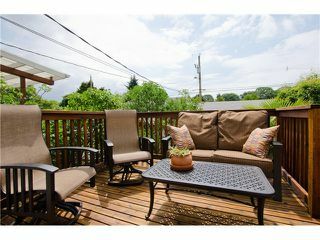 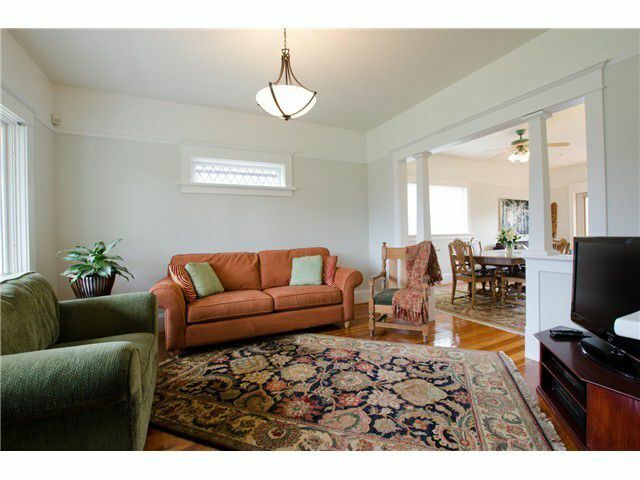 Ideal location close to downtown, shopping and the North Shore. 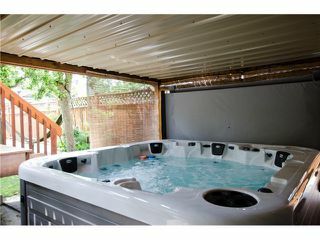 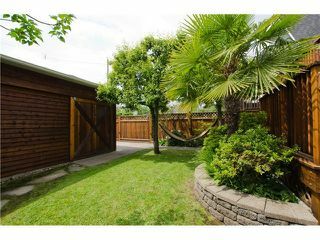 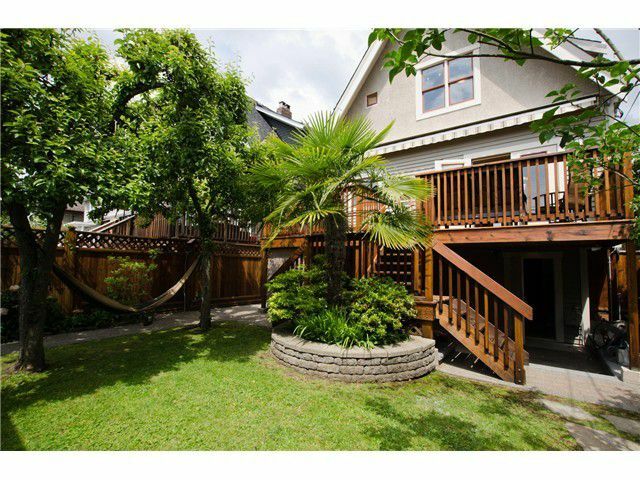 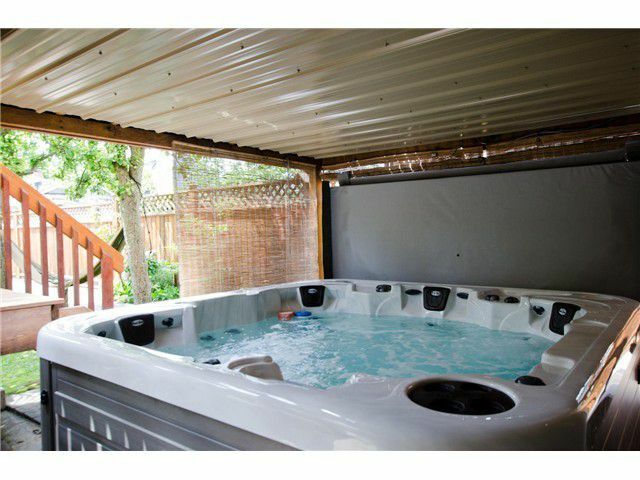 Fully-fenced backyard includes a huge south-facing deck, private hot tub oasis and two-car garage. Enjoy those summer BBQs under your own palm tree! 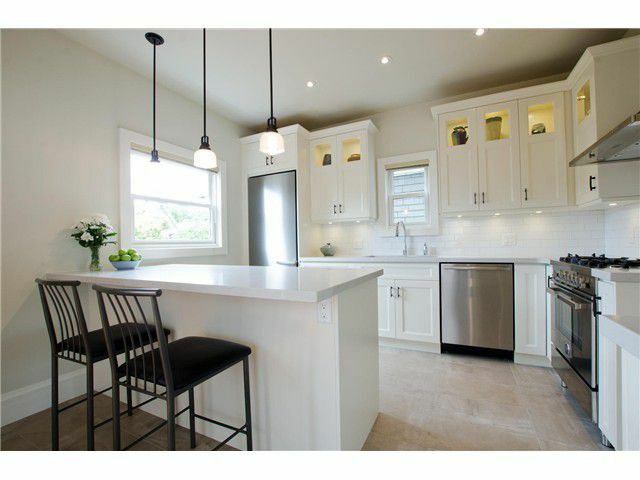 OPEN HOUSE Sunday September 14, 2014 2pm - 4pm.